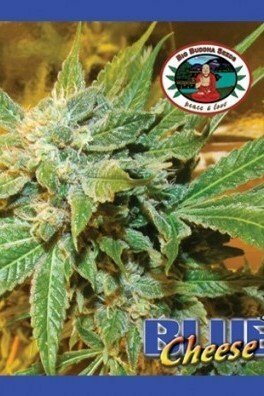 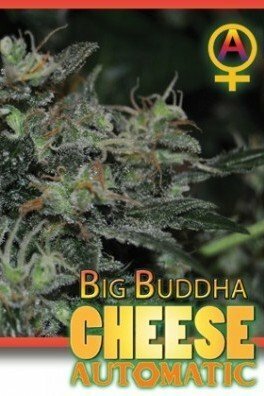 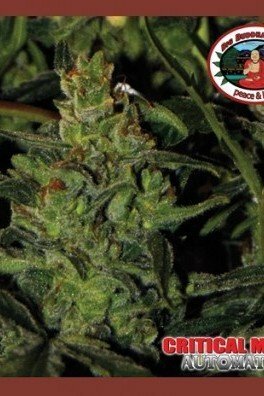 Bubble Cheese by Big Buddha Seeds has a very complex genetic background, being made from the crossing of (Bubble Gum x OG Exodus Cheese) x reversed Bubba Kush. 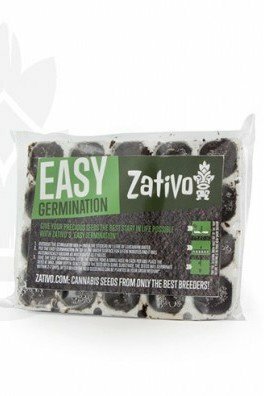 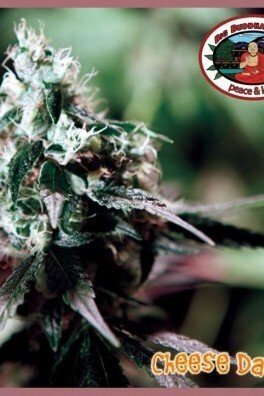 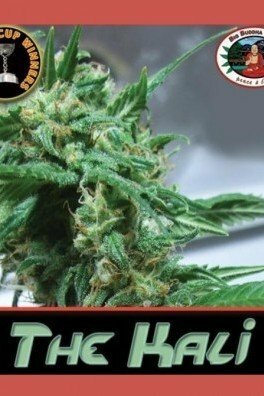 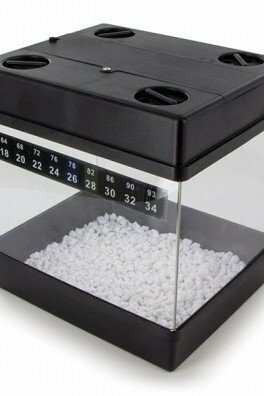 The result, though, is phenomenal, producing a uniquely flavoured and resinous plant – ideal for hash lovers. 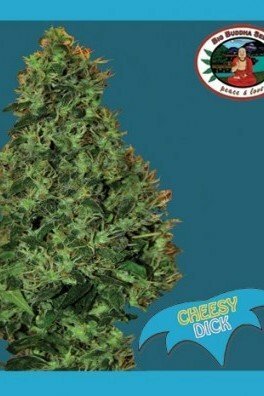 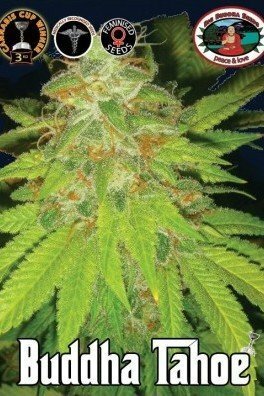 Bubble Cheese induces a strong and relaxing body stone, and flowers in 8-10 weeks.